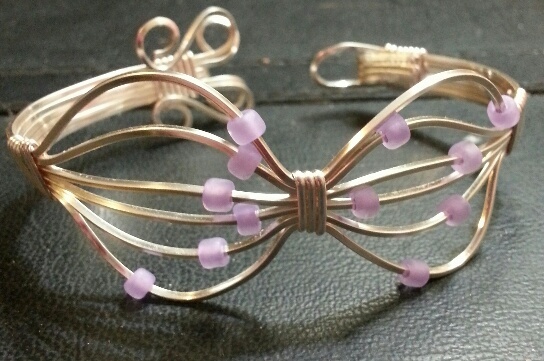 Wednesday Evening Bead Group | Layton Beads! We made an embroidered bracelet on Wednesday night, April 9 from 6 – 8 p.m. I found some great turquoise pieces when I was down in Tucson that when grouped together make turtle designs. We attached these to a beading foundation and then bead around the turquoise to make a beautiful bracelet. Remember, those of you who took this class should come in to let me help you finish. 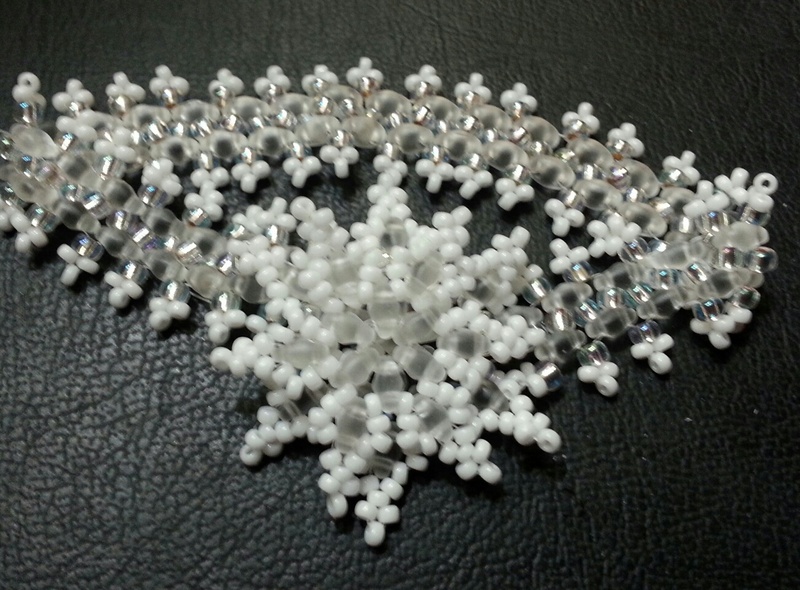 We will be making this snowflake bracelet on November 5, 2014 from 6 – 8 p.m. This projects uses duos beads and size 11 and 8 beads. 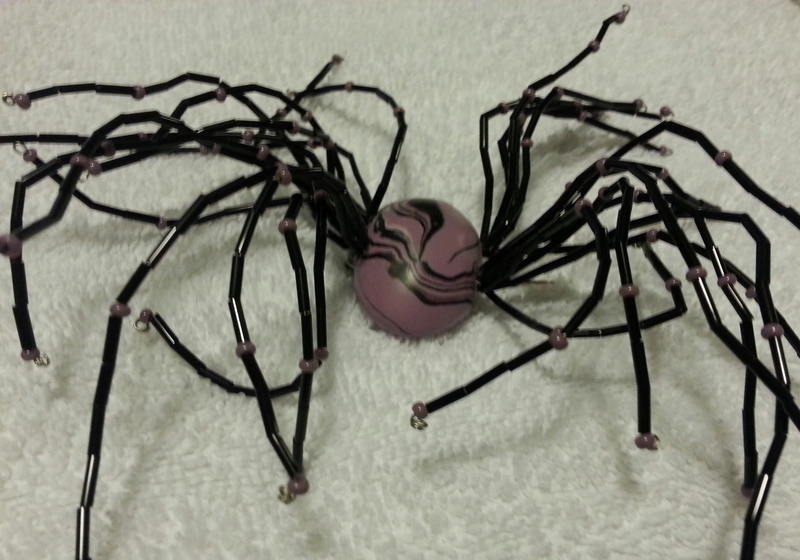 We made this creepy spider brooch on Wednesday, October 15, 2014 from 6 -8 pm. The center is polymer clay and the legs are made of beads.